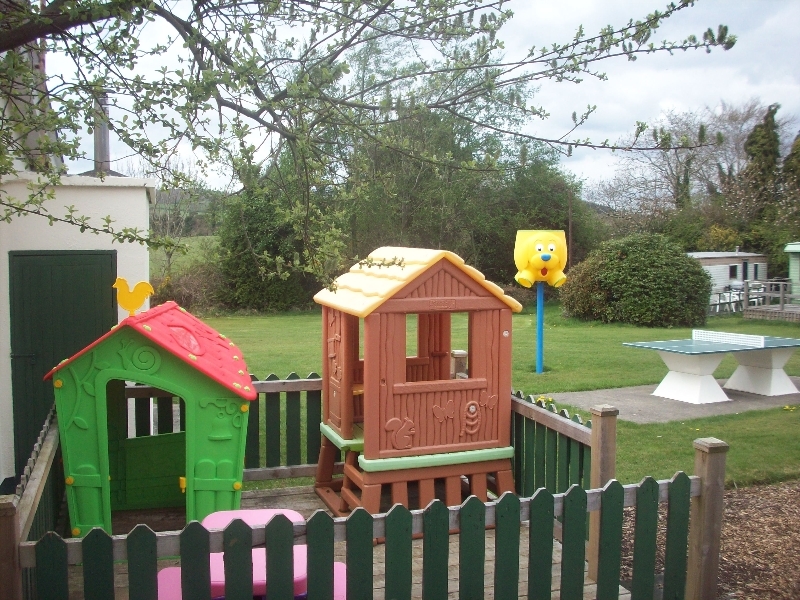 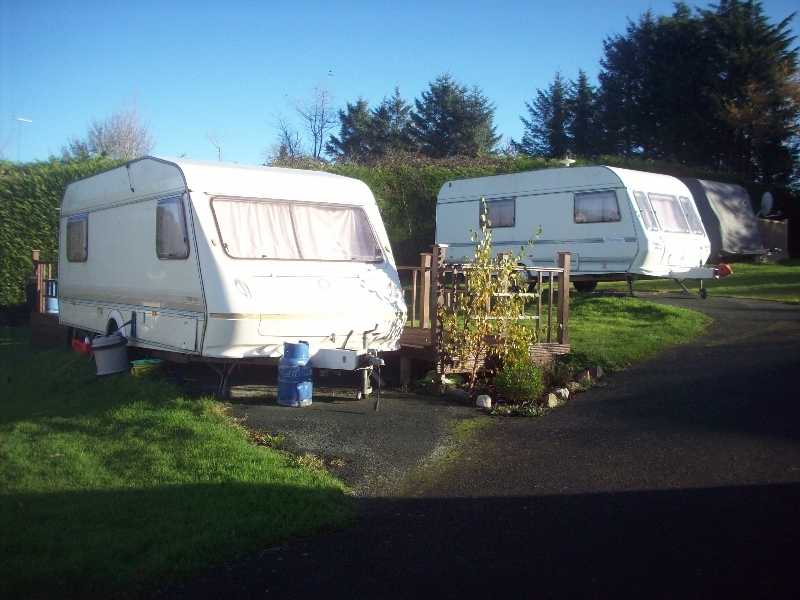 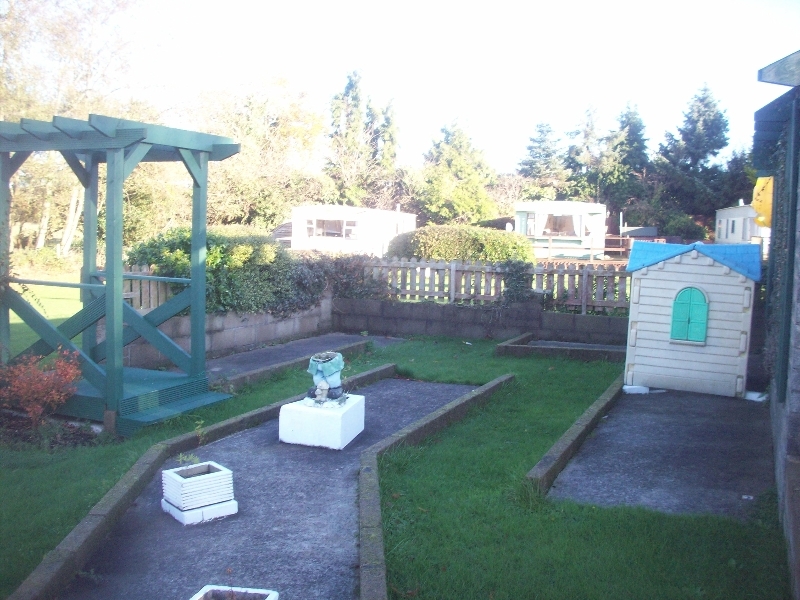 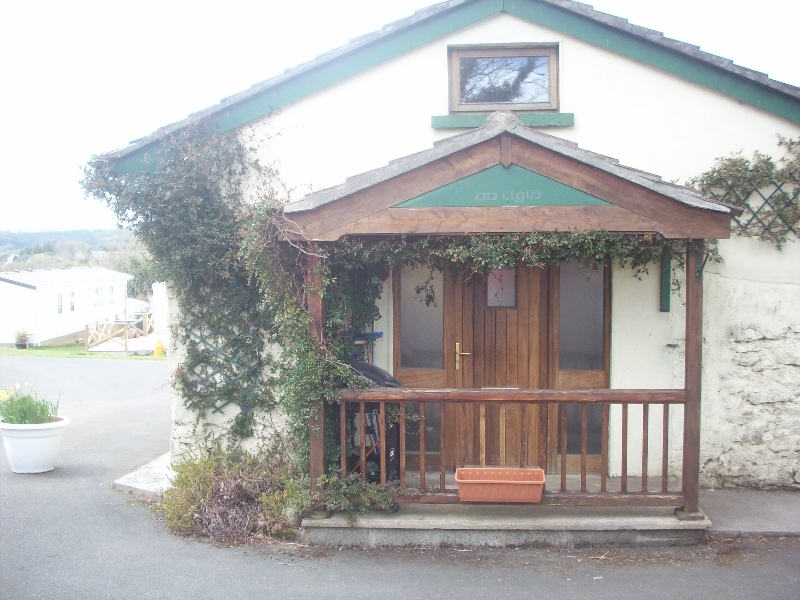 Johnsons is a Family-run Mobile Home and Caravan Park in Co. Wicklow. 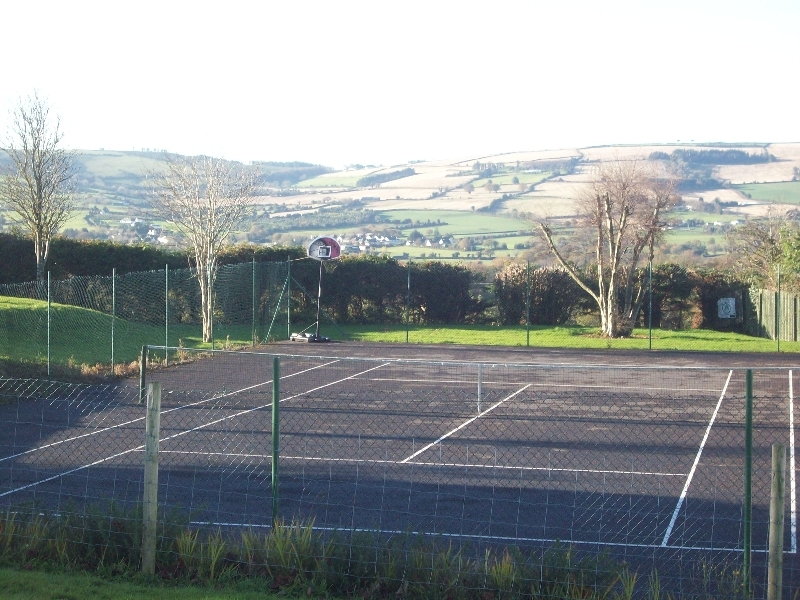 It is set on 8 acres offering panoramic views of scenic and peaceful countryside in Co Wicklow, the Garden of Ireland. 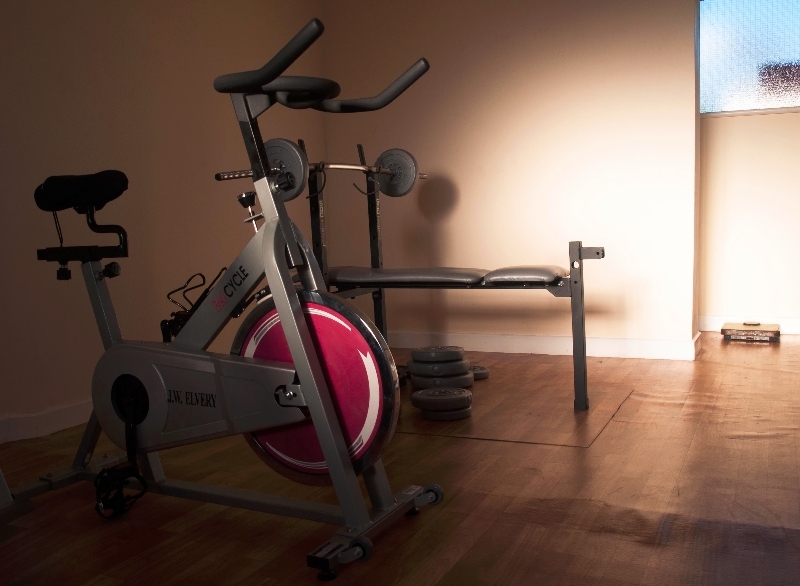 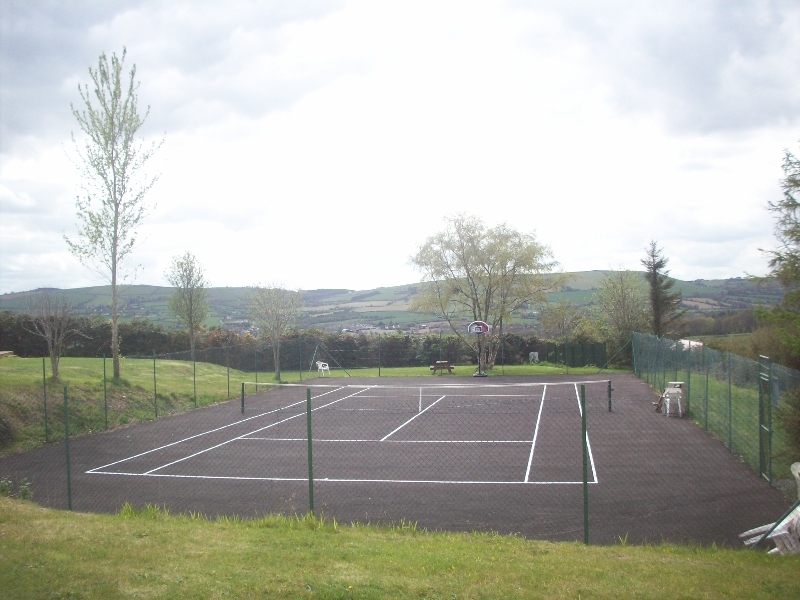 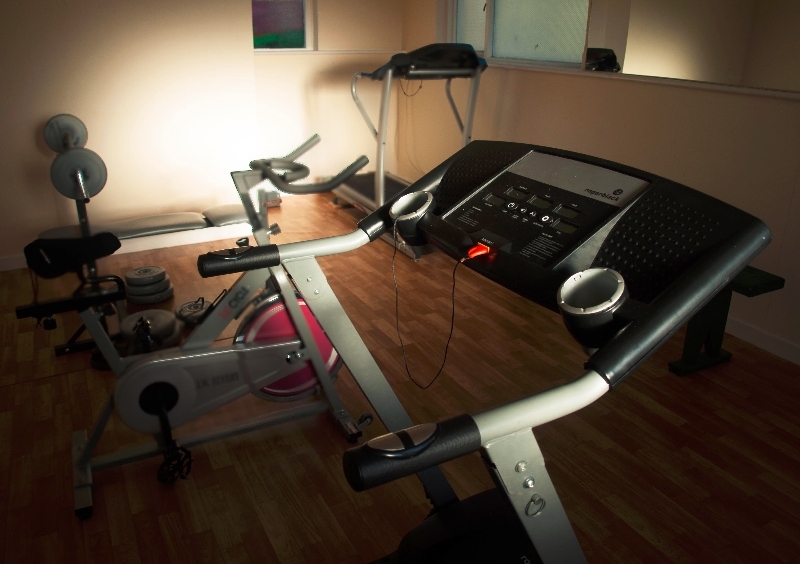 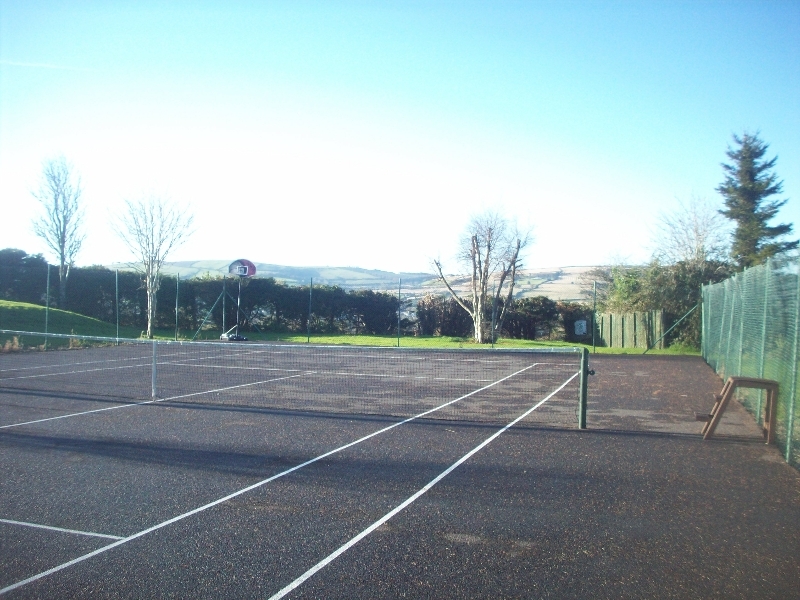 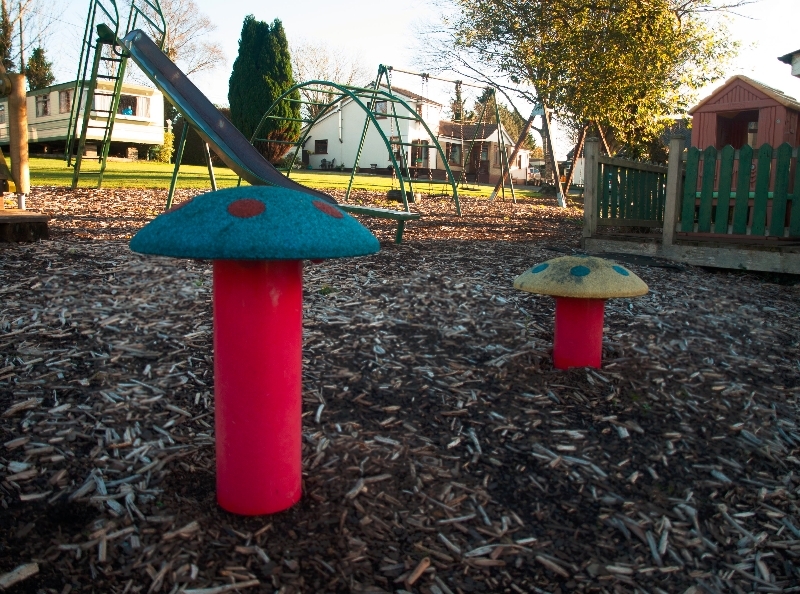 On site, families can avail of the many facilities – tennis court, basketball, children's playground, gym for over 14's, library, mini-golf, games room with table-tennis, pool tables and table football. 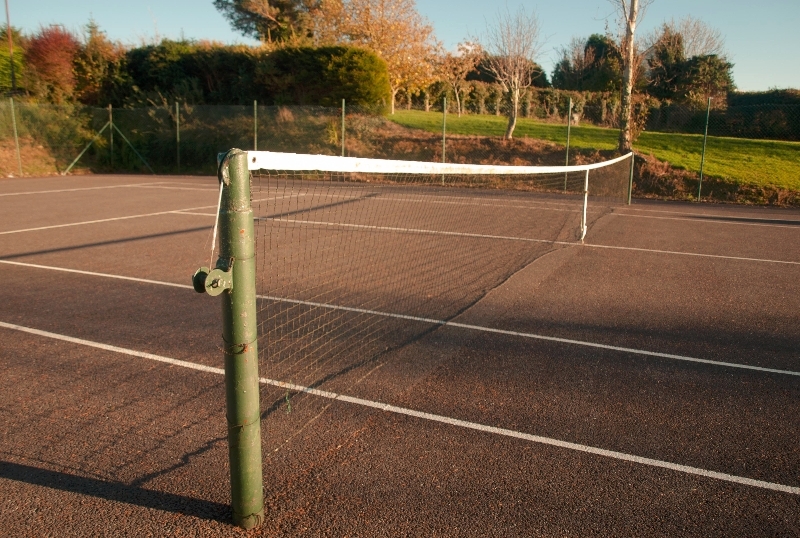 There are annual golf and tennis tournaments in which everyone can enter and have fun. 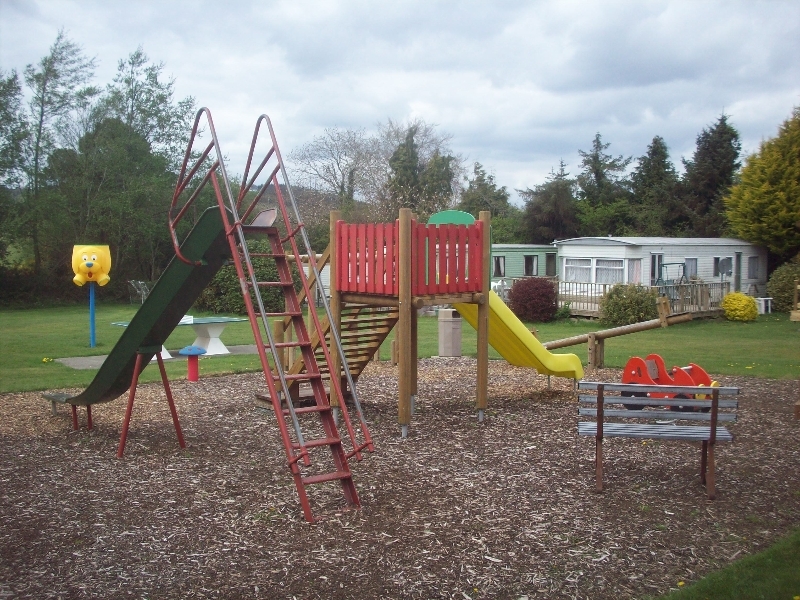 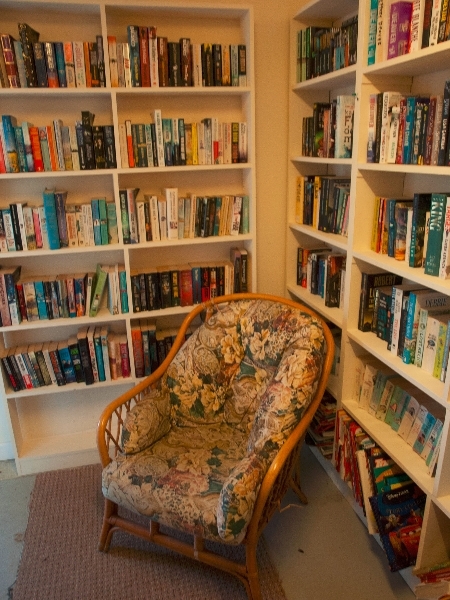 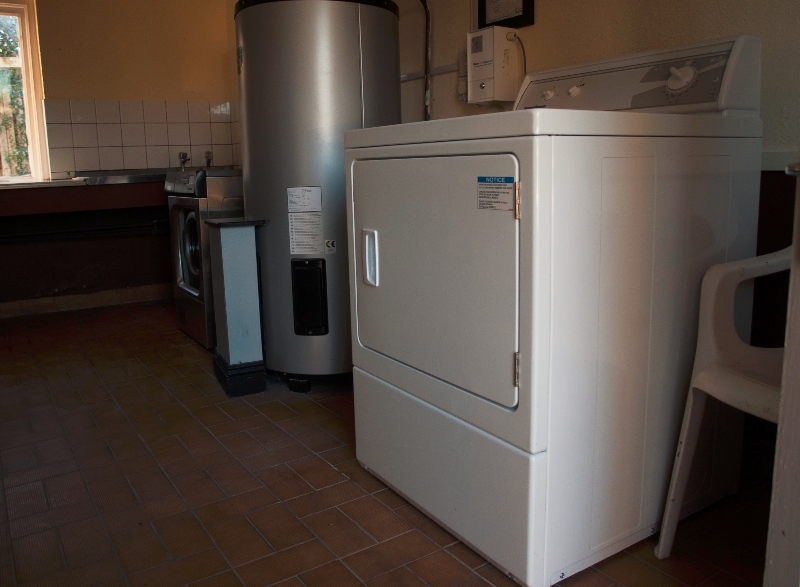 There is a shower/toilet block and laundry room with washing, drying and ironing facilities and a small sweet shop during July & August.